Intended use as a sculpture, lighted sculpture, fountain, and any combo of the aforementioned. 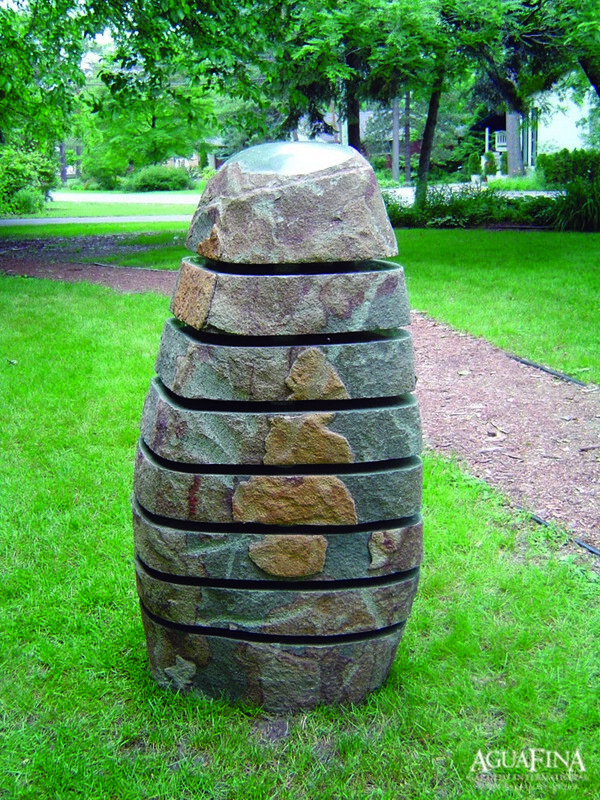 Crafted from an natural green granite boulder these sculptures have many uses. 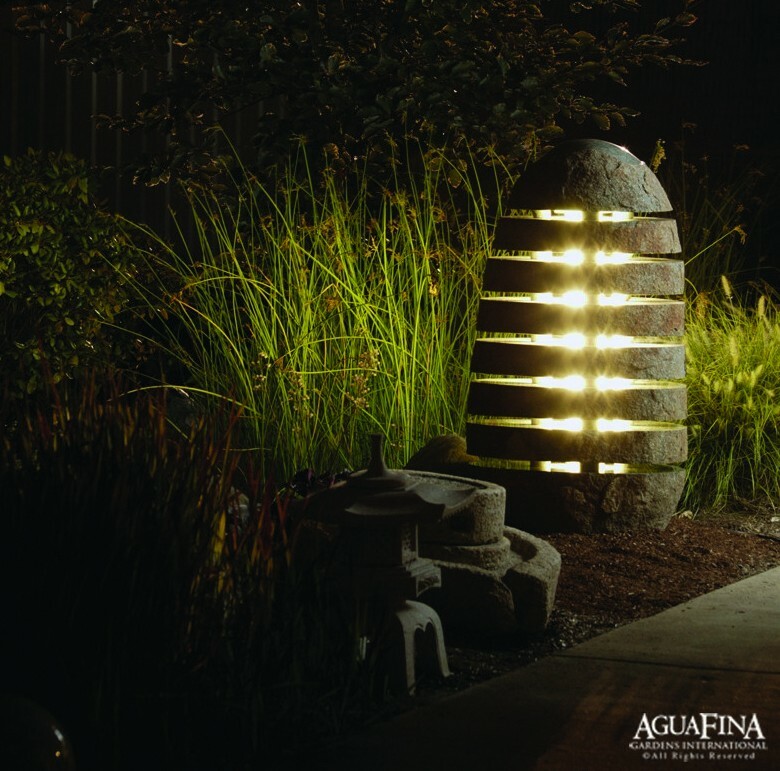 They can be used as a stand alone sculpture piece, become a visual center piece in your garden as a lighted sculpture, or become a lively fountain indoors or out. These are also available in a smaller size in riverstone or abstract limestone. Click through the gallery above to see some of these features, contact us for current inventory and pricing.